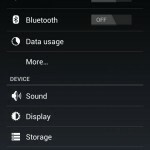 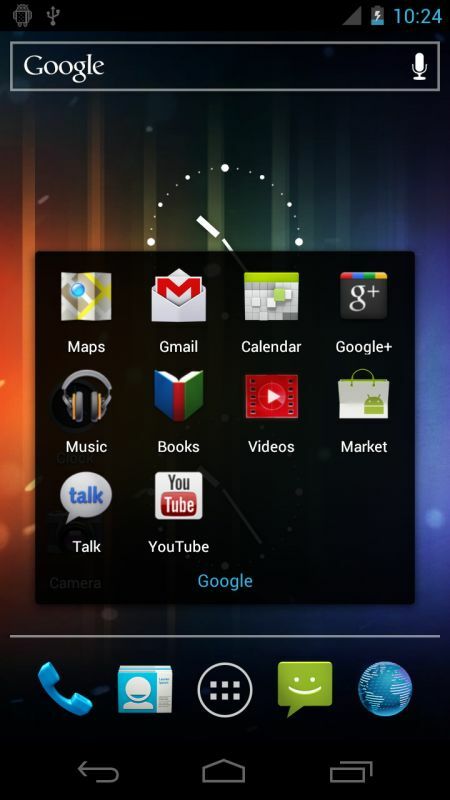 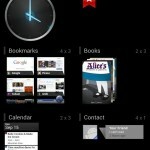 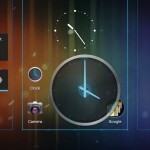 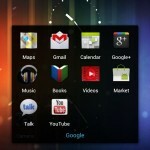 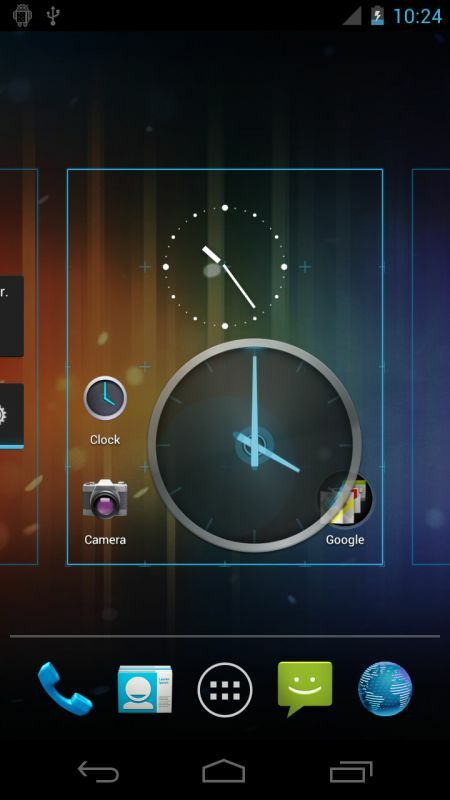 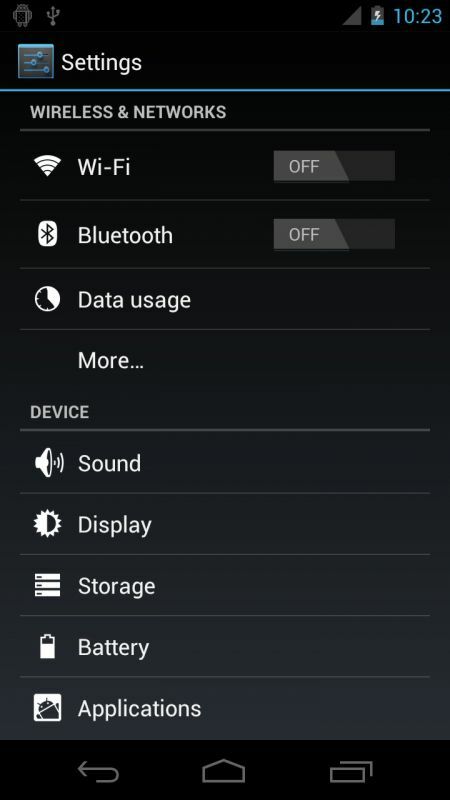 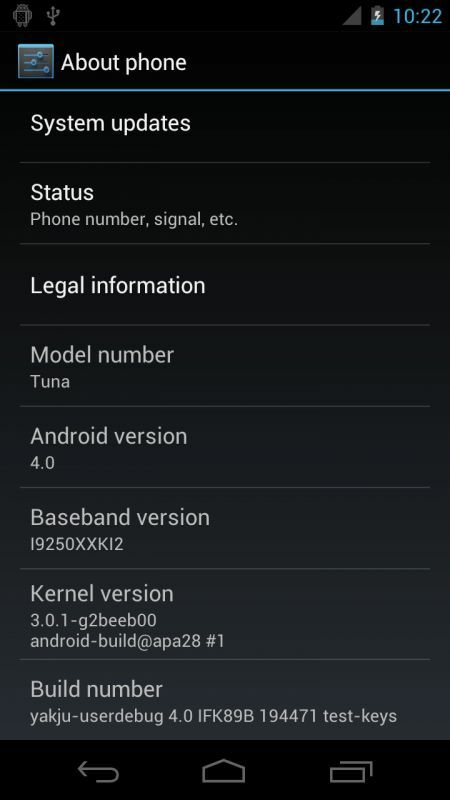 Further to the leak of the new Samsung Google Nexus Prime earlier today more screenshots of the new Google Android Ice Cream Sandwich have also been leaked. 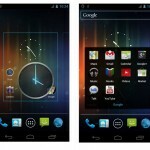 Google’s major new Android update Ice Cream Sandwich will be launched on October 11th thanks to a slip-up by Google who published the date by mistake this morning and then removed it from the Android Developer YouTube channel. 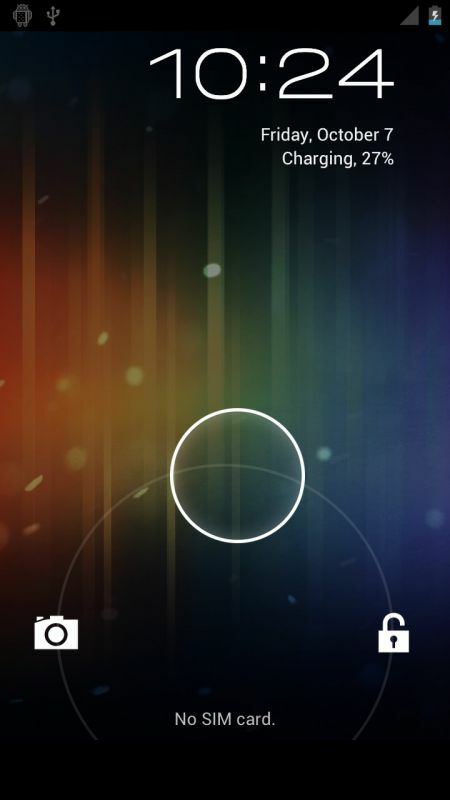 Feast your eyes on more screenshots after the jump. 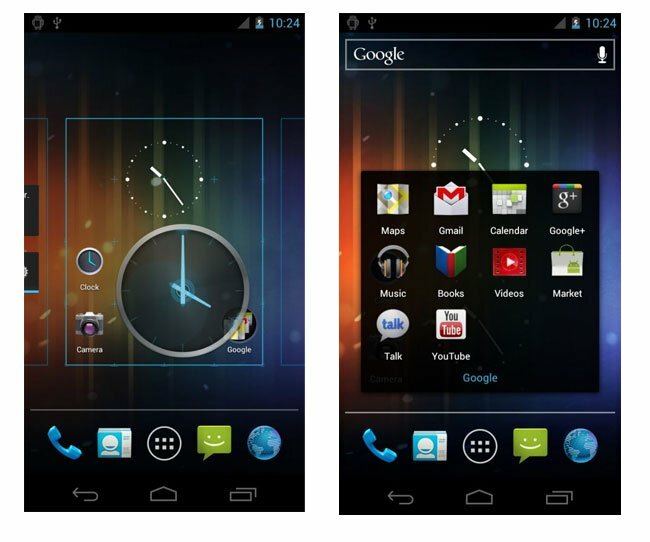 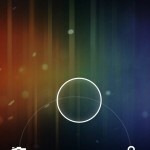 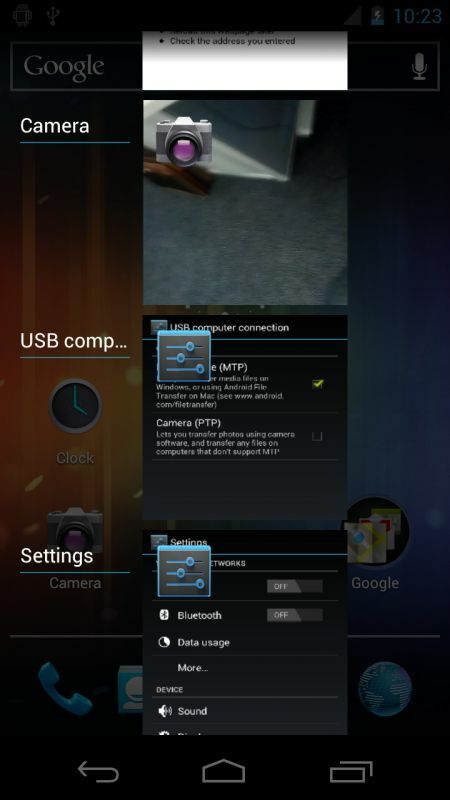 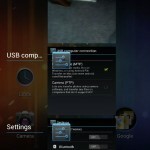 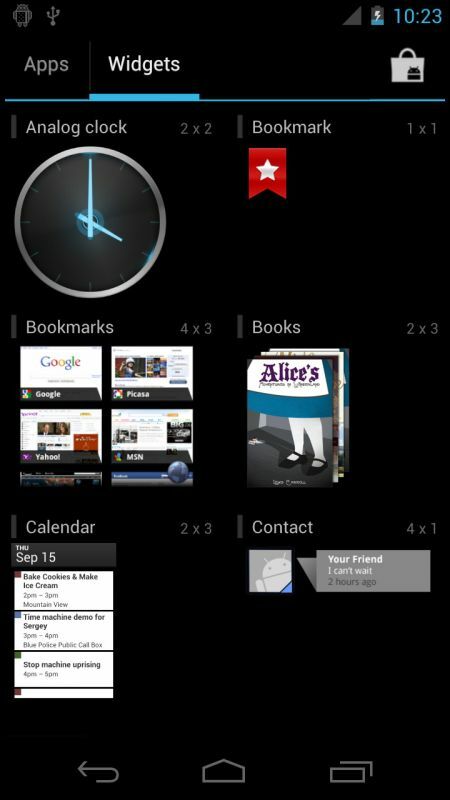 The screenshots below show a first glimpse at what the new Android Ice Cream Sandwich 4.0 will look like and its navigation features. 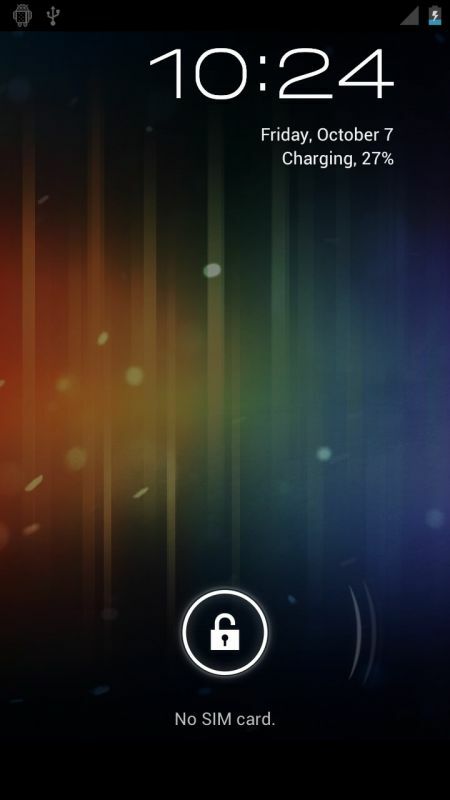 As more information comes to light as always we will keep you updated.